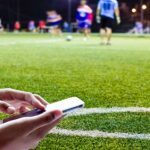 UK-listed gambling operator Sportech has once again seen its attempt to sell its Football Pools division come to naught. Burlywood had planned to install former Sportingbet COO Ian Hogg as chairman of a new AIM-listed firm that would run the Pools business. On Tuesday, Hogg posted a note to his LinkedIn page, saying “the IPO market is just too tough in London right now” to ensure the sale’s completion. 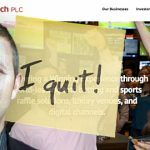 This marks Sportech’s second failed effort to sell the Pools business this year. 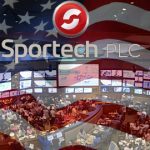 Last December, Sportech was in serious talks with UK interactive television gambling operator NetPlay TV regarding a £100m deal for the Pools but the talks collapsed in January. 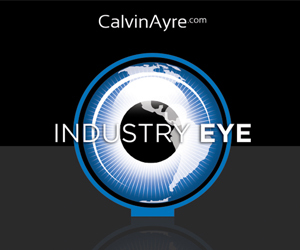 The 92-year-old Pools business generated revenue of £33.8m and earnings of £15.2m in 2015. 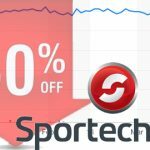 In August, Sportech said its modernization efforts had helped ‘stabilize’ the division’s performance, leading to H1 revenue and earnings of £14m and £7m, respectively.